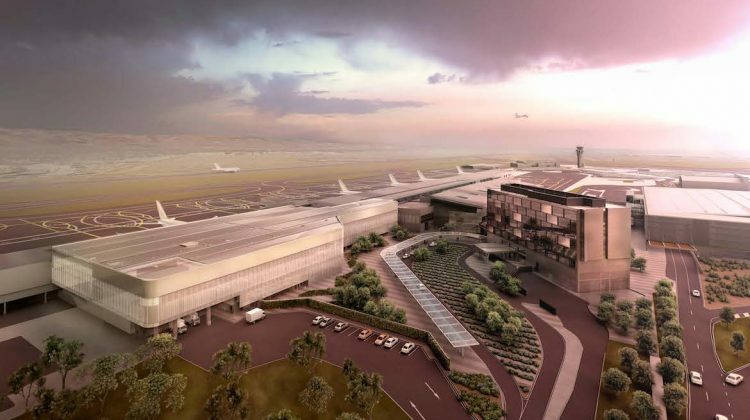 Improving the facilities for international passengers are among the highlights of Adelaide Airport’s three-year, $165 million terminal expansion project. 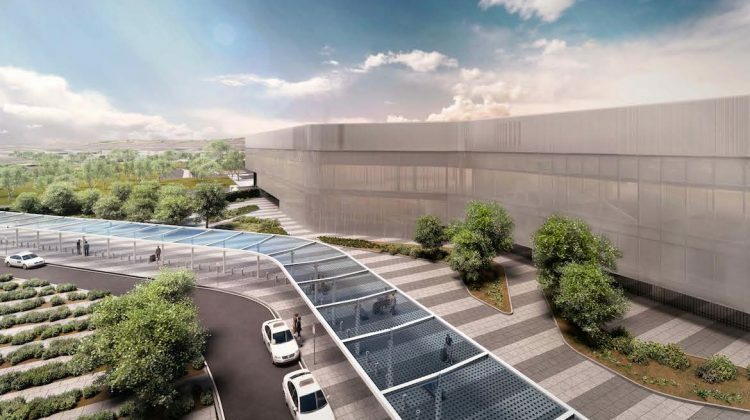 Announced on Thursday, the project will increase the space available for border processing and security screening for international arrivals and departures, as well as include a second baggage belt. Meanwhile, Gate 18 located in the middle of the terminal, will be permanently dedicated to international flights. 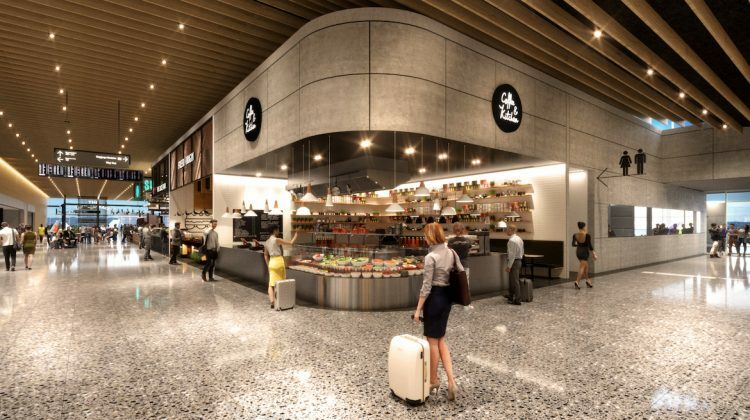 The project also includes a larger retail and dining precinct, and family facilities such as a play area within the international departures area. 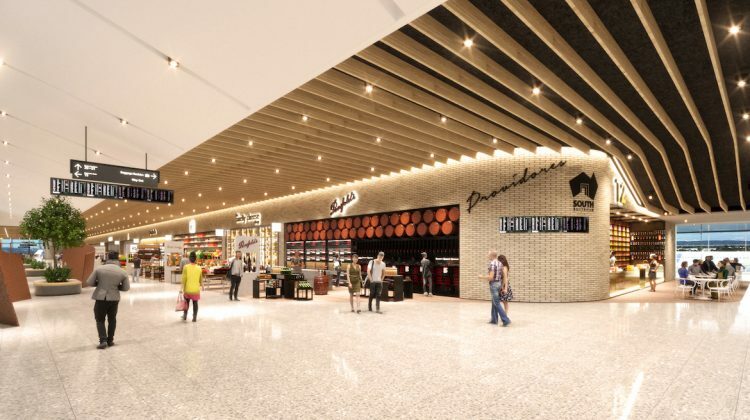 And for the well-heeled, Adelaide Airport planned to introduce VIP facilities for international arrivals and departures, as well as a new common use premium international lounge. Adelaide Airport managing director Mark Young noted overall passenger numbers had increased by close to 50 per cent since the existing terminal was opened in 2005. “This extraordinary growth means we need to keep growing our existing facilities,” Young said in a statement. “While we still have sufficient gate capacity to meet future forecast growth in the number of flights, we’re reaching capacity within the terminal. This expansion will allow us to be fit-for-purpose based on our future growth forecasts. Adelaide Airport chairman Rob Chapman said the terminal expansion would open up more options when negotiating new services and destinations with international airline partners. Other international gates would continue to be “swing gates” able to handle domestic or international flights depending on operational requirements. 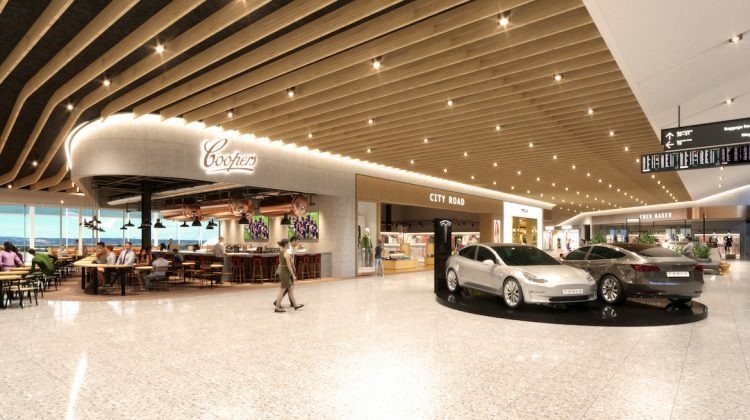 Alongside upgrades for international passengers, the project is also a boost for domestic passengers, with the airport’s retail and dining area to be refurbished. Further, the total retail area, covering both domestic and international, would increase 80 per cent to 7,257sqm. The overall terminal footprint would be increased by 16,500sqm, according to a fact sheet about the project. The project also includes the relocation of Virgin Australia’s premium passenger lounge, which the airline’s group executive for airlines Rob Sharp described as a major win for travellers. 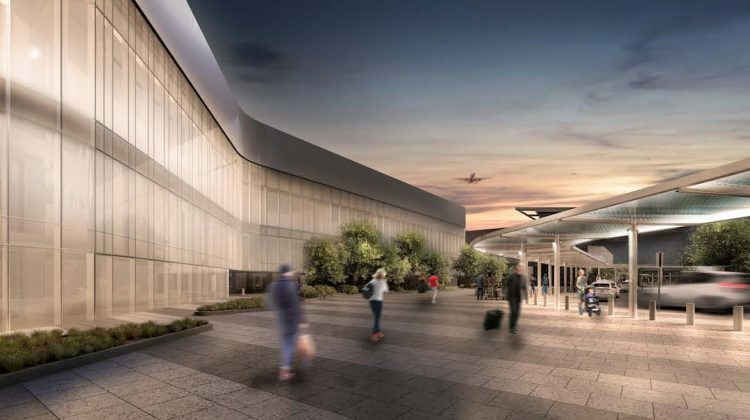 “The airport experience is an important part of our guests’ overall travel experience and the terminal upgrade will only further enhance the ground experience for our guests travelling through Adelaide,” Sharp said.